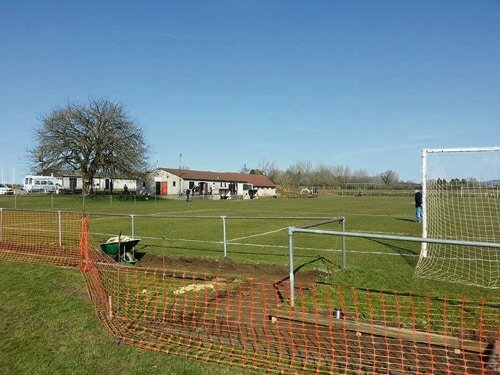 Chipping Sodbury Town FC are within touching distance of promotion to the Toolstation Western League, after weeks of ground redevelopment. 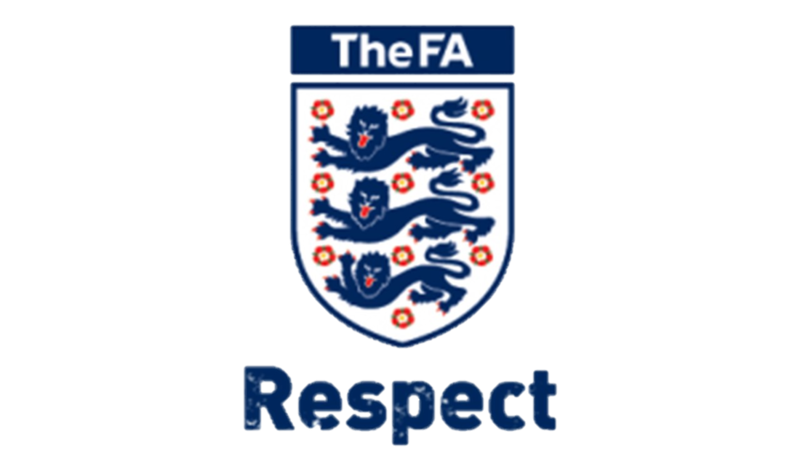 Automatic promotion is not available to The Sods, because any team playing in the Gloucester County League can only qualify if they are in a position to offer superior facilities and meet demanding FA criteria. “We already have what is widely recognised as the best playing surface in the league but we also had to deliver a number of ground improvements by the 31 March deadline to support our application’ said club Chairman Mike Fox. “We now have a hard-standing on two sides of the ground, perimeter fencing and a stand for 50 supporters and I would like to thank everyone involved for their support during this busy time for the club’. If elected to the Western League, the club will also have to install floodlights, for which they now have planning permission and an additional stand providing seating for 50. On the pitch, with two games of the season remaining, the team lies in second place behind Cheltenham Civil Service. Finishing in the top five is another condition of promotion and with a final home match against league leaders Cheltenham on the 25th April, the team should secure at least 4th place. Having drawn 3-3 away to Cheltenham at the beginning of April, after surrendering a 3-1 lead, the Sods are determined to secure all three points in their last home game of the season. The club have come a long way since it was first formed in 1885, 130 years ago. 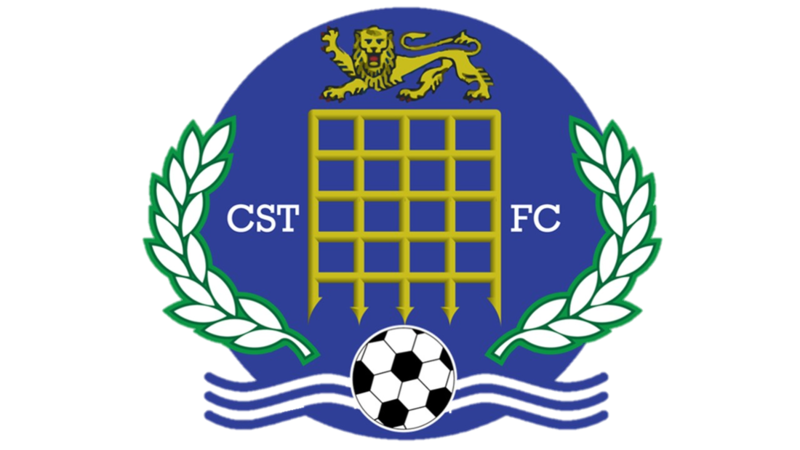 They began life as a semi-pro club playing in the Western League but disbanded in 1954. They restarted four years later as a junior side in the Dursley and Wotton league. If elected to the Western League, the club will sit just 6 layers below the Football League and will be eligible to play in the FA Vase with the prospect of meeting Conference League sides. “We very much believe in developing players from a young age and have strong ties with the local youth teams including St Nicks”, Chairman and club sponsor Mike Fox added. “We launched our Under 18s team this year and they have fared well in the Gloucestershire North Combination League”. The club runs three teams with the reserves playing in the first division of the District League and the second team in division two. 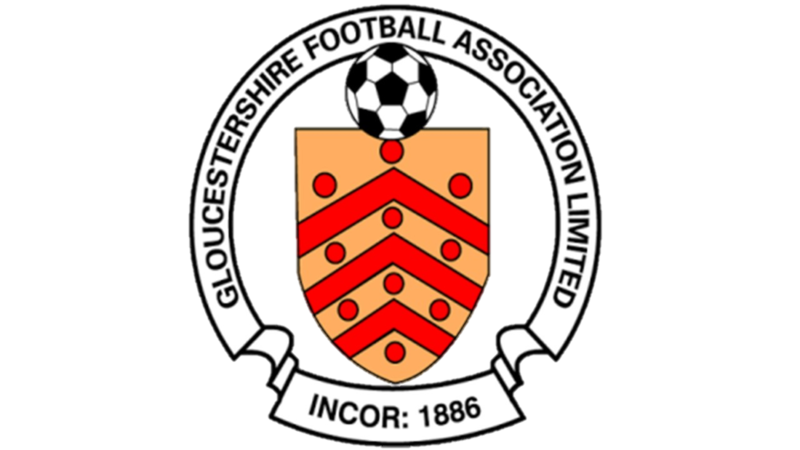 The first team has played in the Gloucestershire County League for 8 years. The club ethos is very much based on developing young players and offering them the opportunity to play at a high standard by rising through the ranks. Mike Fox’s company TDM (Tool Design and Manufacture Yate Ltd) sponsor the club with the Under 18s sponsored by Yate company Advanced Systems. 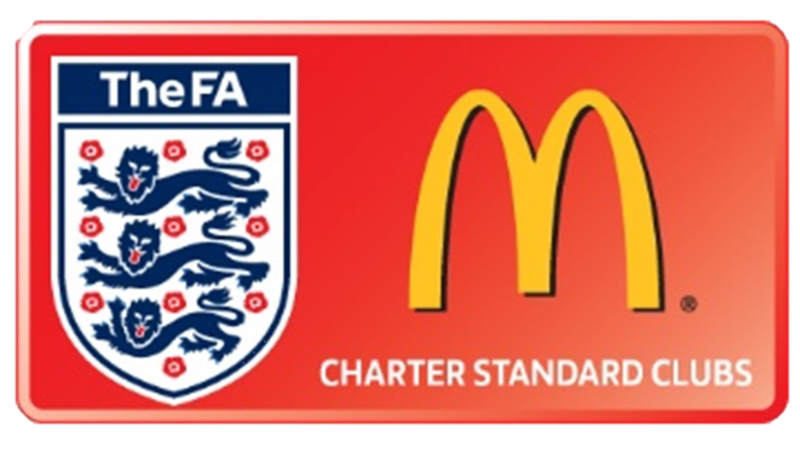 With up to 70% funding for ground development available from the Football Foundation, the club relies on match day and programme sponsorship and is always on the look out for new sponsorship. The decision on their application to join the Western League is expected shortly and if successful will herald a new era for Chipping Sodbury Town.